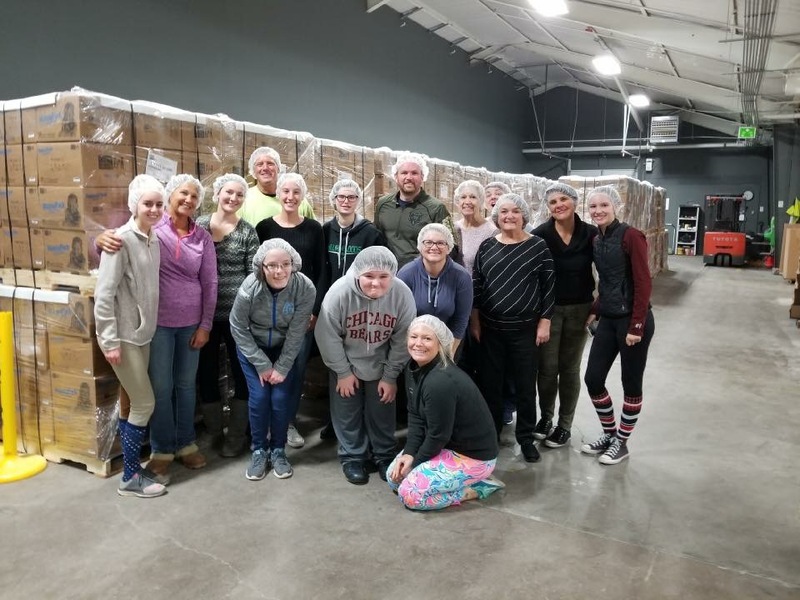 Hawthorn Woods, IL – December 3, 2018 – Millennium Farm in Hawthorn Woods, Illinois and trainers Sue and Katie Leverick wrapped up a season of success and opportunity and are already planning an action packed 2019 for their riders and boarders. 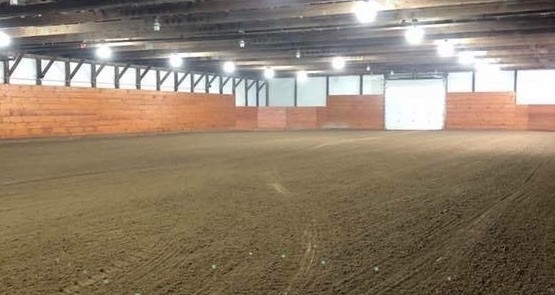 Located at Steeplechase Stables, a recently renovated property, Millennium Farm offers diversified opportunities for education, training and fun in a family friendly environment. Two Circuit Champions at Ocala, Char Suter with Bisous and Madison O’Meara with Gomeri Della Caccia and many more wins and ribbons. The group also had a Monday Fun-day to swim with the manatees in nearby Crystal River! 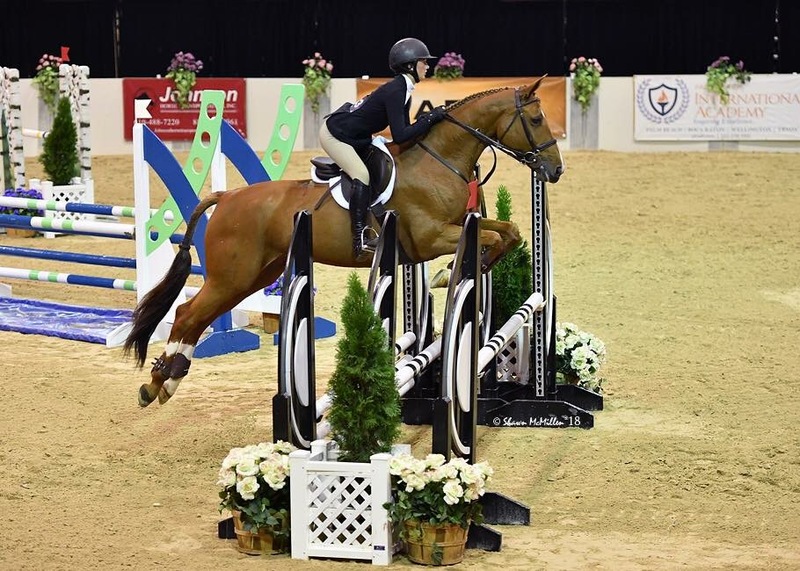 Katie Leverick and Bisous placed 2nd in the National Derby at Showplace Productions’ A Finals. Elano G, a young import, jumped double clean all summer in the 1.30m with Katie Leverick in the irons. 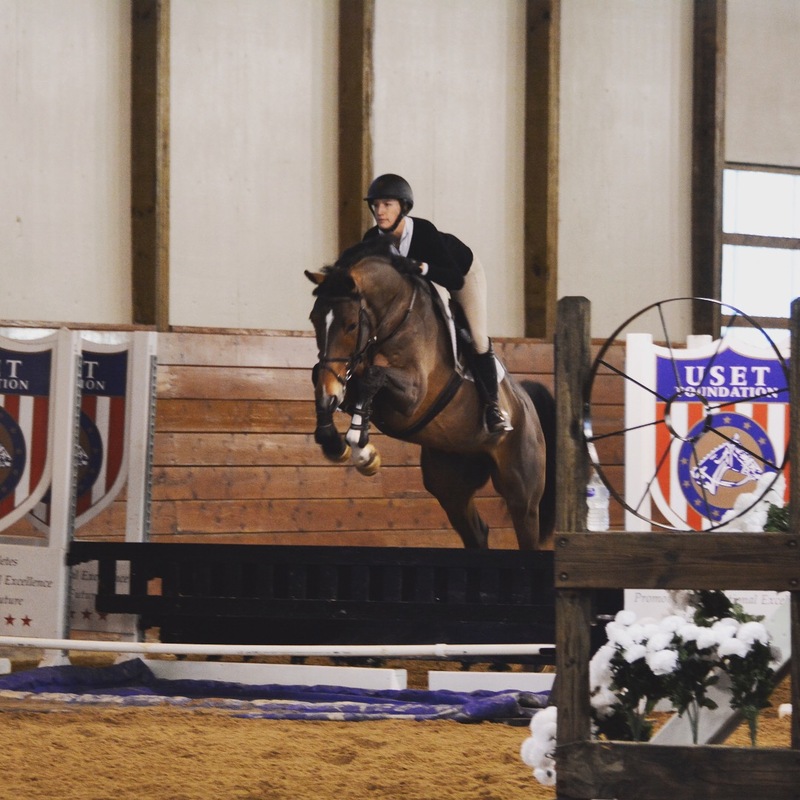 Three junior riders qualified and attended the Emerging Athletes Program (EAP) clinic with Anne Kursinski; Madison O’Meara, Jenny Wardeberg and Emily Werthman. 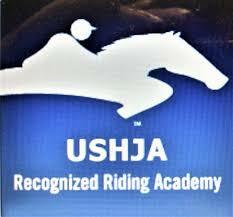 Madison O’Meara qualified for USHJA Jumping Seat Medal final at Capital Challenge and the NHS 3’3” Medal in Kentucky. A group of ten people from Millennium Farm traveled to Munich, Germany on a weeklong horse shopping trip. They brought home two new jumpers that were Champion and Reserve Champion in St Louis in November. More imports coming soon! Jenny Wardeberg and her six-year old import, Golden Corradus, had a successful year including the EAP Clinic. 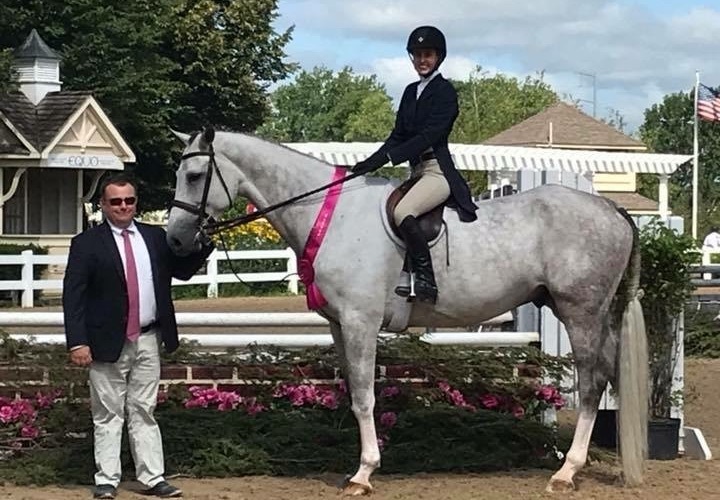 Kaitlyn Roberts and Sharp Dressed Man earned a Circuit Championship at HITS Balmoral Park. 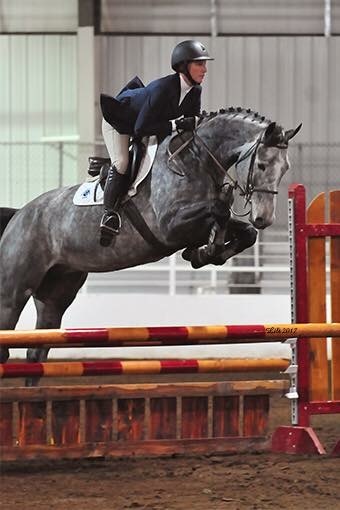 Imported Cornets Diamond and sold to Taylor Flury at Aliboo Farm, successfully competing in the 1.30m jumpers. Cornets Diamond with Katie Leverick. 3 grass paddocks with new fencing and gates. Entire area raised and leveled for drainage. 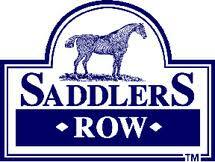 Footing dragged daily and new material added as needed for horse health and safety. Focused on education, Sue and Katie Leverick make sure to provide plenty of opportunities for riders to learn in fun and creative ways. 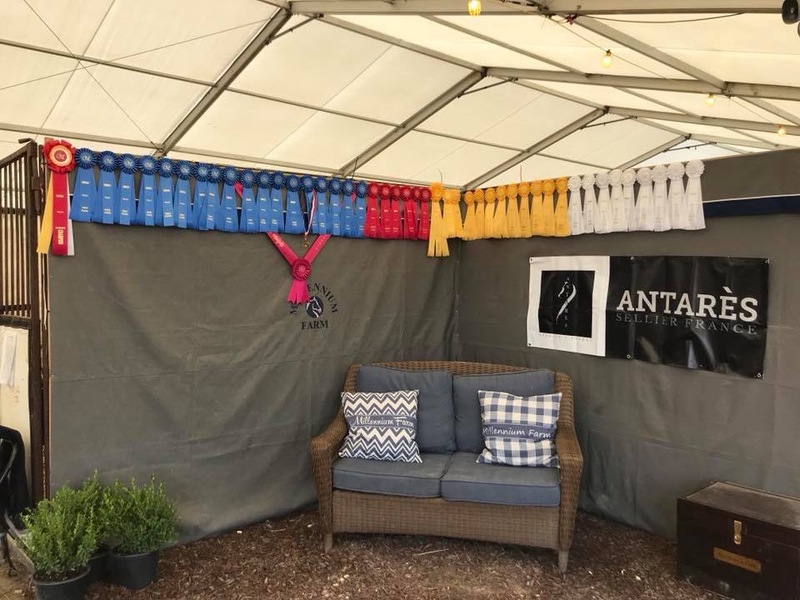 "Sue and Katie are professionals dedicated to education," said USEF licensed official Diane Carney, "Their focus on the fundamentals and basics makes them a winning team." Yearly trip to Feed My Starving Children. Clinics held several times a year at the farm. Yearly barn outing to Feed My Starving Children, it’s always good to give back and appreciate how good we have it! Katie Leverick jumps the 10' water at the George Morris Clinic 2017. 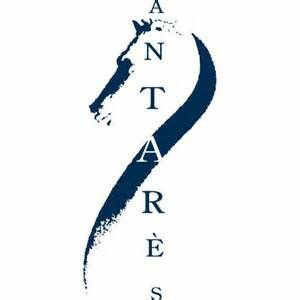 Millennium Farm is looking forward to making more matches between horses and riders as they find and sell quality horses from off the track thoroughbreds to European imports for all levels of riders and all budgets. Summer shows at Ledges, Balmoral Park, Fields & Fences, Split Rock and Kentucky. 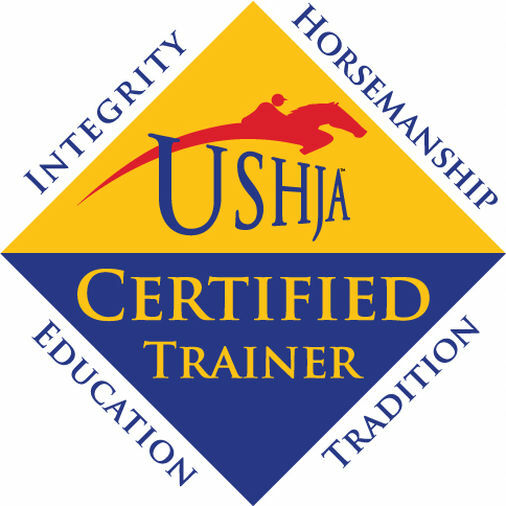 Two new professionals have been added to the team of trainers so Millennium Farm can continue to provide quality riding instruction at all levels. Millennium Farm provides lessons, training, boarding, camps, showing and sales. 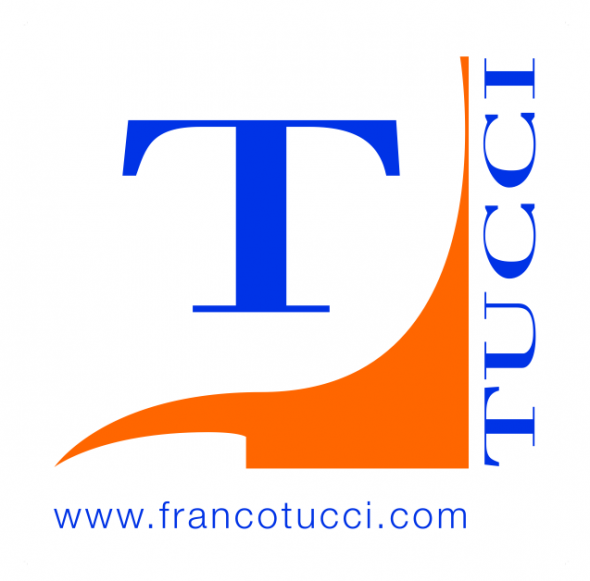 Contact them for a tour today. 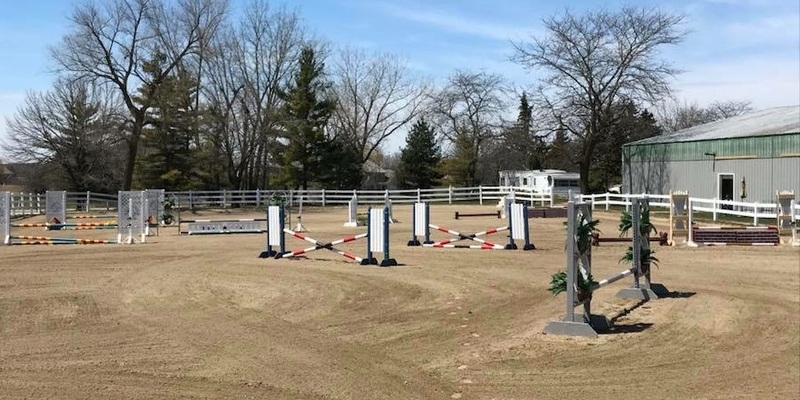 A family friendly hunter jumper facility.